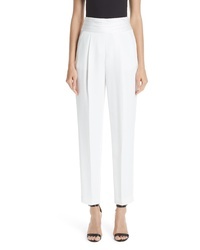 Emporio Armani Flare Pants $495 Free US shipping AND returns! 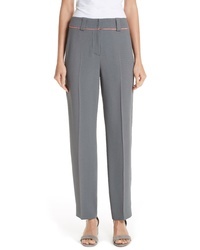 Emporio Armani Pleated Waistband Pants $875 Free US shipping AND returns! 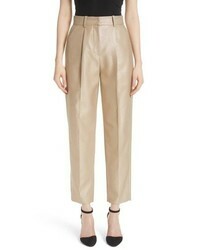 Emporio Armani Metallic Crop Pants $464 $775 Free US shipping AND returns! 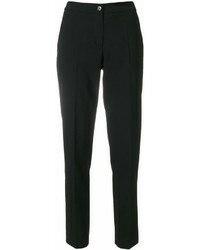 Emporio Armani Satin Waist Slim Pants $575 Free US shipping AND returns! 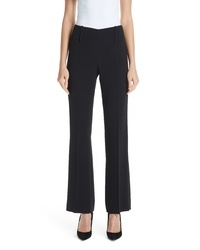 Emporio Armani Magic Stretch Wool Crepe Pants $545 Free US shipping AND returns! 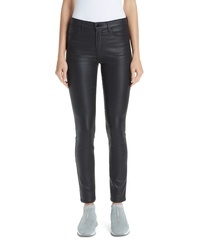 Emporio Armani Skinny Jeans $275 Free US shipping AND returns! 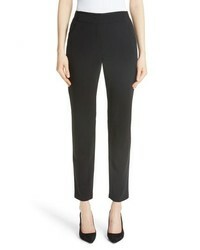 Emporio Armani Double Face Stretch Jersey Leggings $445 Free US shipping AND returns! 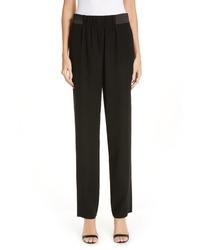 Emporio Armani Tapered Trousers $175 Free US Shipping! 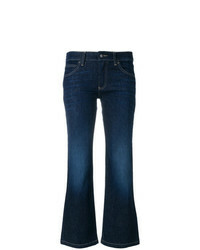 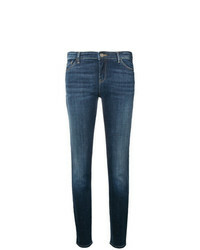 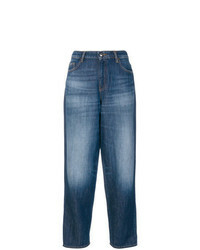 Emporio Armani Skinny Jeans $181 Free US Shipping!